New Report States Apple Will Wait Until 2020 to Launch a 5G-Capable iPhone - Will It Lose Ground to Its Competitors? New Report States Apple Will Wait Until 2020 to Launch a 5G-Capable iPhone – Will It Lose Ground to Its Competitors? It is a known fact that Apple waits for new wireless technologies to stabilize and become cheaper before integrating them into its iPhones. However, given the lower-than-expected sales of the iPhone XS and iPhone XR according to supply chain sources, it was believed that Apple will take the plunge this time. 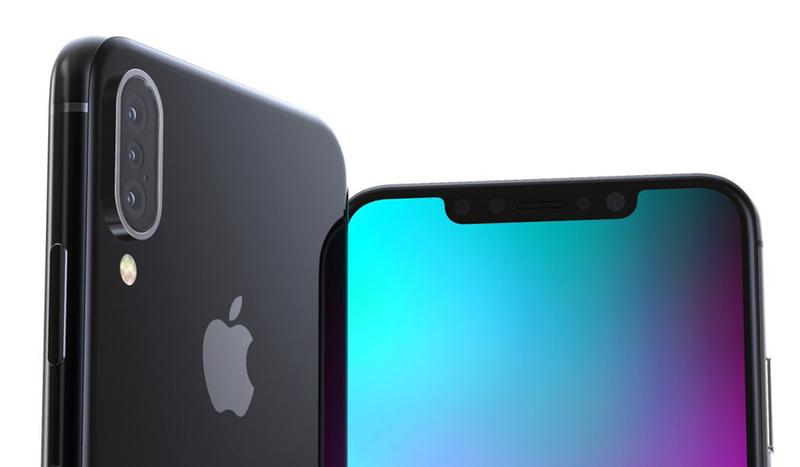 An insider has now refuted these claims and says that iPhones won’t get 5G support until 2020. Apple usually waits for new networks to become widespread before providing support for them and this strategy isn’t about to change next year. The Cupertino giant allegedly doesn’t want to subject its users to issues like poor coverage. However, the stakes are much higher this time as the speed jump over 4G would be considerable. This could be a major selling point for smartphones from Samsung, OPPO, and Huawei, all of which are planning to commercialize 5G-ready devices by next year. One reason for the alleged delay could be the ongoing feud between Apple and Qualcomm, which has already readied a 5G chip. On the other hand, Apple’s current partner Intel is apparently struggling, and it won’t be able to manufacture a commercially viable 5G solution before 2020. Qualcomm had recently indicated that it will sort out issues with Apple soon and wishes to see its 5G chips inside iPhones, but it seems that the Cupertino behemoth isn’t really interested. Huawei and Samsung have the manufacturing prowess to make 5G modems, but Apple probably wouldn’t want to reach out to its main competitors despite the fact that uses Samsung to make its OLED screens for iPhones. While it isn’t known what the main reason behind Apple’s alleged decision is, one thing is clear; delaying the latest cellular technology could prove to be a big gamble and it can give other manufacturers a chance to eat at Apple’s market share. Do you think that Apple failing to incorporate 5G models in its 2019 iPhone lineup could have negative ramifications in terms of sales? Tell us your thoughts down in the comments. If you want to check out our previous coverage of Apple’s iPhones and 5G connectivity, you can take a look at the links below.